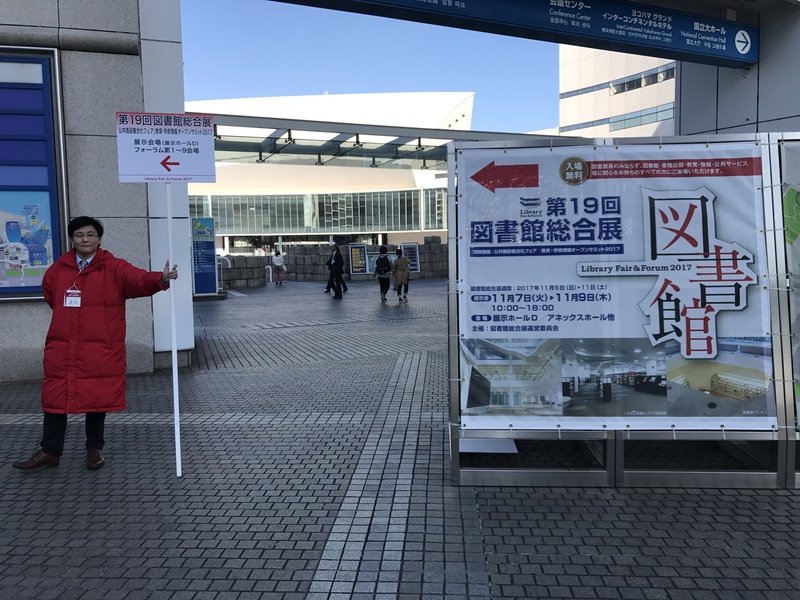 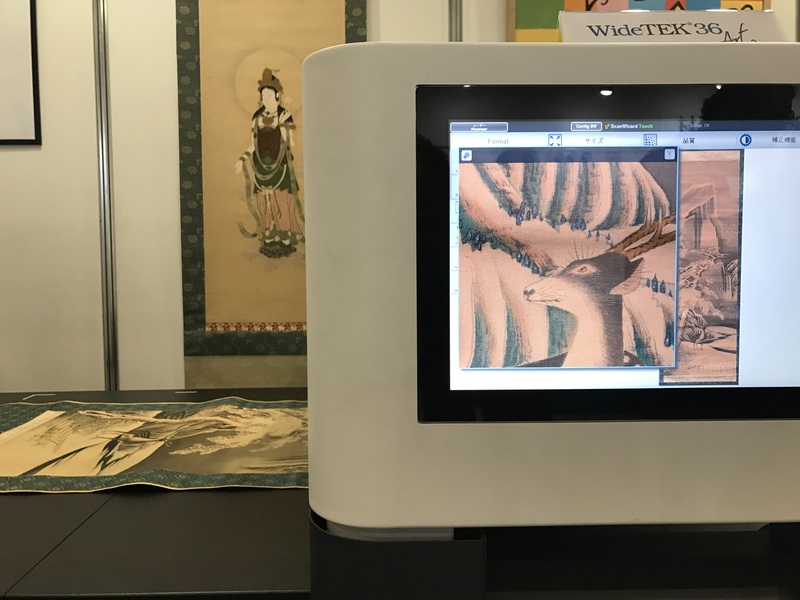 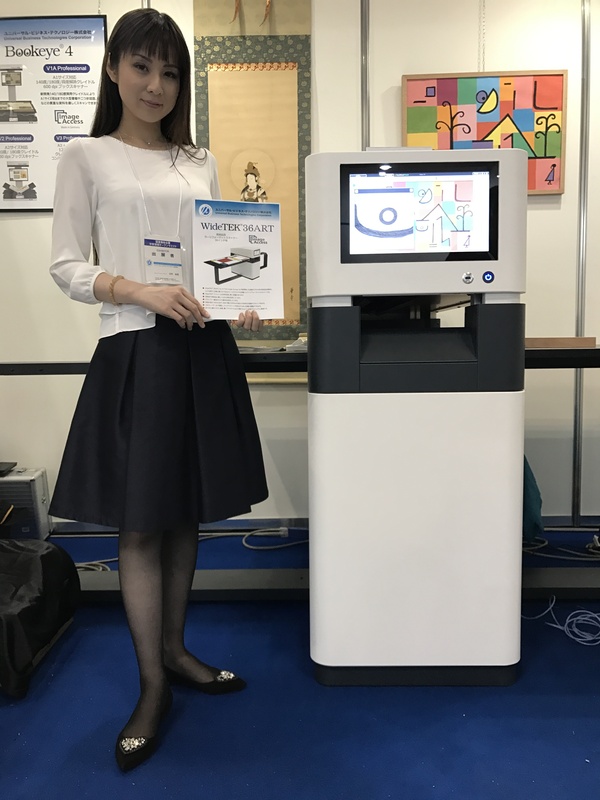 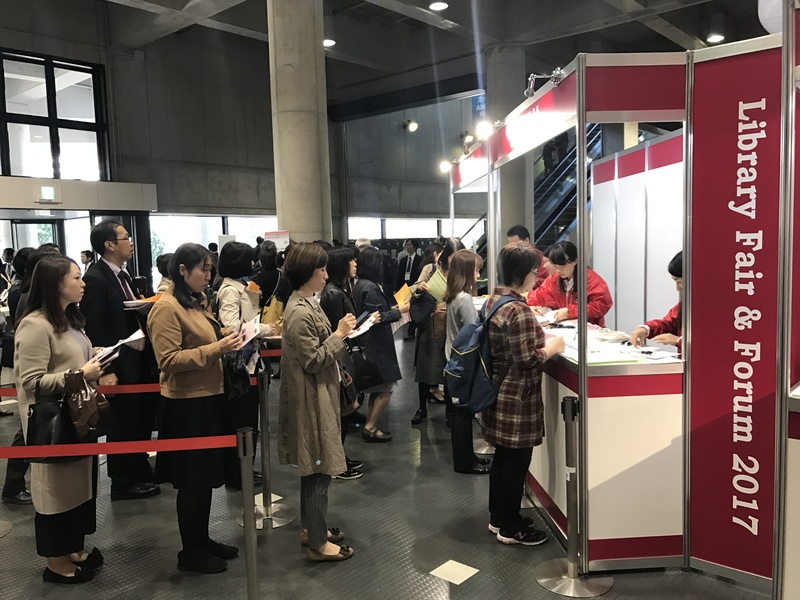 Image Access and our partner Universal Business Technologies recently exhibited our new large format art scanner WideTEK® 36ART and the Bookeye® 4 V2 series of overhead book scanners at the Yokohama Library Fair & Forum, held from November 7-9, 2017 at the Pacifico Yokohama Exhibition Hall in Tokyo, Japan. 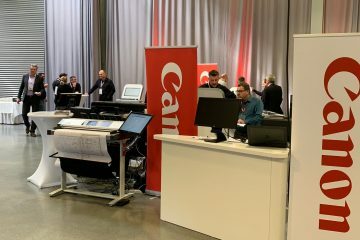 The turnout was very good and there was a great deal of interest in both the WideTEK 36ART and the Bookeye scanners. 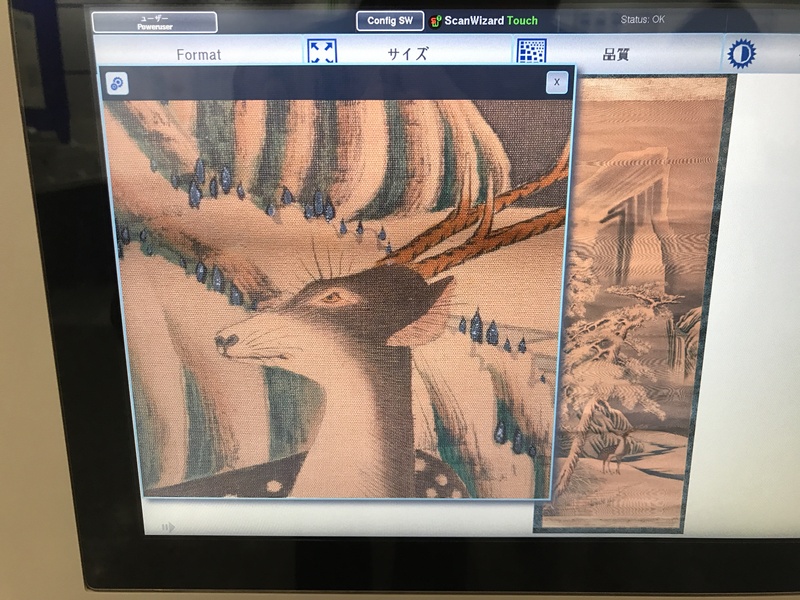 Detail in which the textile structure is clearly visible. 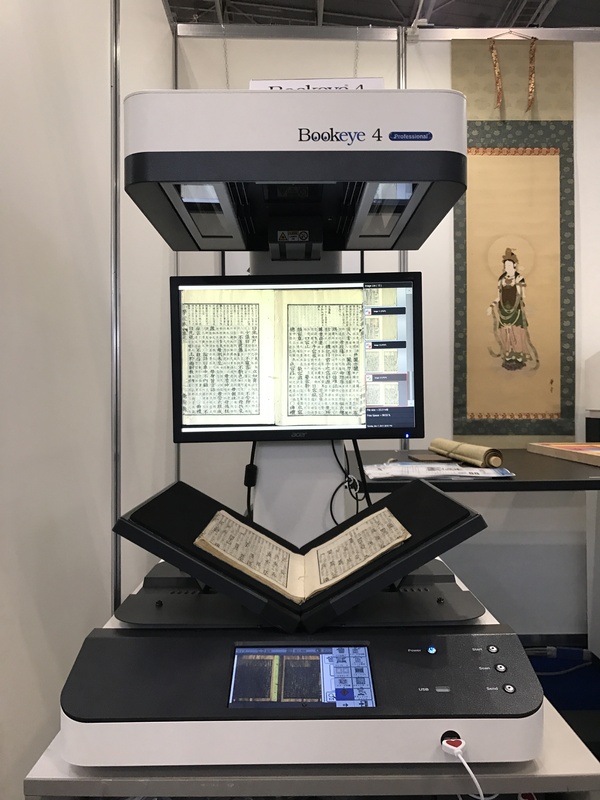 The WideTEK36ART was particularly constructed for scanning such surfaces.